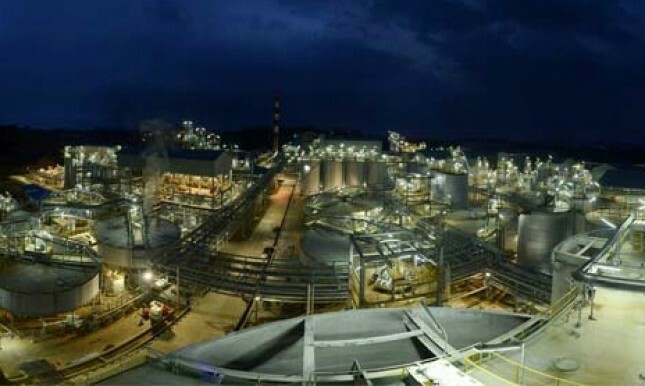 INDUSTRY.co.id - Jakarta - PT Aneka Tambang Tbk (ANTM) is evaluating the investment in PT Indonesia Chemical Alumina (ICA) which operates the Tayan Chemical Grade Alumina (CGA) plant. The Company owns 80% of PT ICA and 20% owned by Showa Denko KK (SDK) of Japan. Thus cited disclosure of information on the BEI, Monday (07/24/2017). This step is in line with the challenge because PT ICA has not given profitability and production level is still below target. The Company and SDK have held discussions but did not reach a satisfactory agreement. Finally, SDK chose to terminate its partnership with PT ICA with Antam at PT ICA. SDK is exploring the possibility of selling its shares to third parties.